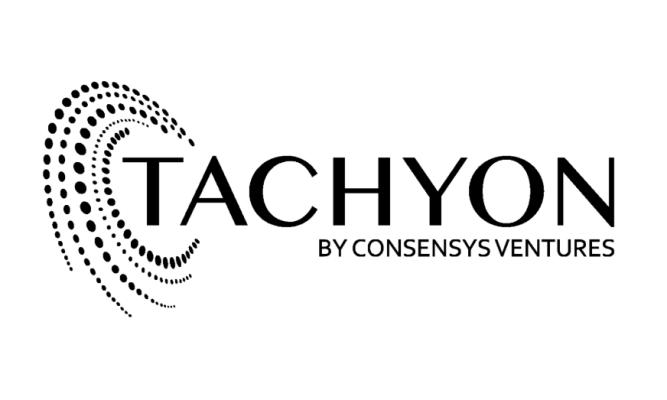 Tachyon, the accelerator of the Blockchain ConsenSys plant, which was launched earlier this year, announced the first cohort of a 10-week acceleration program aimed at shifting the block chain project from the initial stage of the concept to a viable product . . In San Francisco, 16 companies are selected worldwide and are planning to participate in programming and accelerate their activities. Projects are classified into one of three categories (block chain and non-project, open source, social impact). The program is scheduled to end on the investor's demonstration day on 17th November. Kavita Gupta (Managing partner of consulting system ventures) says, as follows. "We launched Tachyon with the aim of finding very promising companies at the startup stage and providing technical support.I found a breakthrough next generation project promoting innovation within the block chain ecosystem. Joe Lubin (founder, ConsenSys) commented, "One of excitement of me about this first Tachyon cohort is to show how well distributed the Ethereum community is evolving "In this first batch we link China, India, Europe, the South Atlantic, and the Pacific Northwest to promote innovation across national borders. Here, we express outlines of each selected company by their own words.